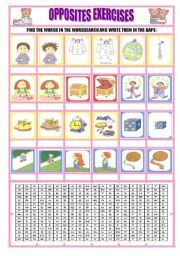 THIS WS CONTAINS SIMPLE PRESENT IN INTERROGATIVE SENTENCES AND ANSWERS, SS HAVE TO SEE THE PICTURES AND WRITE IN THE GAPS WITH DO OR DOES AND VERBS IN THE CORRECT FORM.I HOPE YOU ENJOY! SS HAVE TO UNSCRAMBLE THE WORDS AND FIND THEM IN THE WORDSEARCH.I HOPE YOU LIKE IT!!! 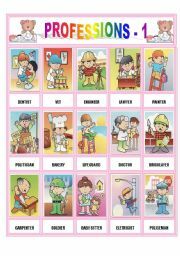 I PREPARED THIS WORKSHEET FOR MY SS, I THINK WHEN WE DISPLAYED PICTURES THEY LEARN THE GRAMMAR AND VOCABULARY MORE EFFICIENTLY. I HOPE YOU ENJOY! 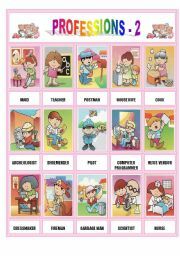 THIS IS AN ACTIVITYCARD, WHERE SS READ AND LEARN THE VOCABULARY.I HOPE YOU LIKE!!!! 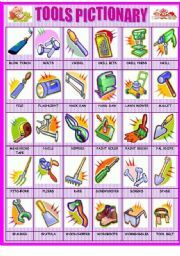 THIS IS THE FIRST PART ABOUT PROFESSIONS, I SPENT A LONG TIME SEARCHING FOR THE PICTURES AND PREPARING THE ACTIVITY I HOPE IT�S USEFUL. 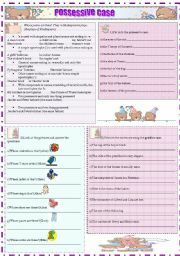 THIS WORKSHEET I PREPARE FOR MY SS WHERE THEY LOVED BECAUSE IT�S SO CUTE...AND VERY USEFUL!!! 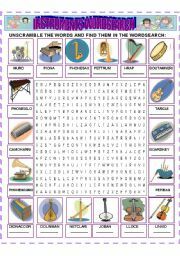 HERE YOU CAN GIVE THIS WORDSEARCH TO YOUR SS, PRACTICE AND ENJOY IT! 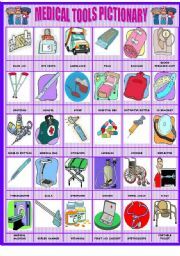 I WAS SEARCHING SOME PICTURES THEN I FOUND THESE, I LOVED.SO I PREPARED THESE CARDS TO MY SS, I HOPE IT�S USEFUL TO ALL OF YOU. WHAT FOOD IS THERE IN THE FRIDGE? 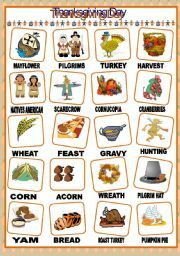 VOCABULARY ABOUT FOOD AND USE OF SOME,A,AN. I DEVELOPED THIS PPT FOR MY BEGINNERS SS AND THEY LOVED.I HOPE U LIKE AND IT�S USEFUL.TNX FOR ALL YOUR COMMENTS.HUGS TO ALL. A NICE PPT GAME FOR SS.I HOPE U LIKE! SS LISTEN TO THE SOUND ABOUT THE TIME AND PUT THE ARROWS ON THE RIGHT NUMBERS. THIS PPT IS ANIMATED SANTA�S IS BRINGING SOME TOYS FOR CHILDREN IT�S SO CUTE.I HOPE U LIKE IT....MERRY XTMAS TO ALL OF U.
I HAD SOME PROBLEMS WITH THE SOUNDS OF MY PPT The Alphabet AND I HAD TO DELET IT FROM THESITE BUT NOW EVERYTHING IS SOLVED AND FIXEDTHAT�S WHY I AM POSTING IT AGAIN I HOPE YOU LIKE! THIS IS A FARM ANIMALS SOUNDS.I USED ANIMATED GIFS FREE ON WEB.SS LISTEN TO THE SOUNDS AND CHOOSE THE RIGHT OPTION IN THE BOX.I HOPE U LIKE IT AND IT�S USEFUL. THIS PPT IS ANIMATED, I HOPE U LIKE IT! 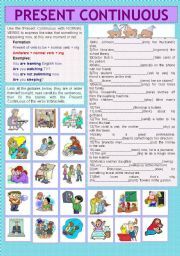 VOCABULARY ABOUT VEGETABLES AND USE OF SOME,A,AN. THIS PPT IS TOTALLY ANIMATED. I HOPE U LIKE IT! 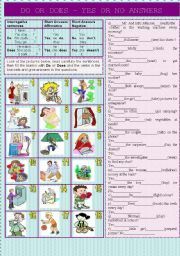 THIS IS A USEFUL WORKSHEET WHERE THE STUDENTS LISTEN TO THE MUSIC, FILL THE GAPS AND COMPLETE THE CROSSWORD.THEY�LL LOVE IT!! !